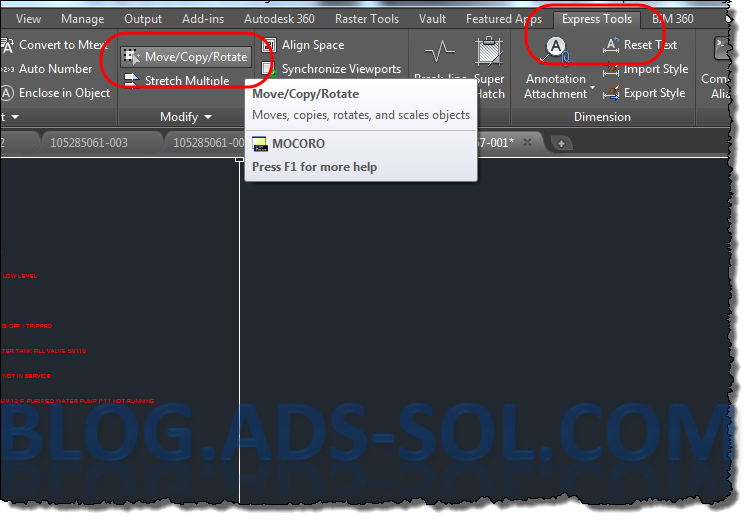 Are you using MOCORO command in AutoCAD? I love it and use it all the time for speeding up my P&I D’s! Sitting nicely under the productivity tab it combines Move, Copy, Rotate, and Scale into one super command. I just type MOC and the let the auto complete do the rest and finish with spacebar, enter or right click depending on your settings. 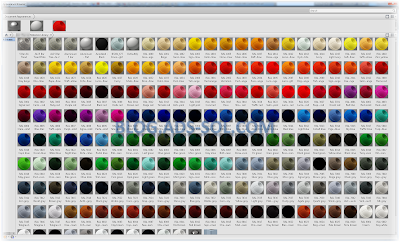 After you select the things to modify, you need to specify base point and then you can start placing it. Right click after each place if you need to modify the last item and you can either select with the mouse on the drop down menu or type c for copy, m for move, u for undo, etc.